Danielle Geva has lived on three continents, and currently resides in Toronto, Canada. She studied Entrepreneurship and Marketing at Ryerson University, and was a founding member of the Digital Media Zone (DMZ). In her professional life, Danielle has helped brands from across the world generate demand for their products, including several Y Combinator, StartX, and DMZ technology startups. Danielle Geva is also the author and illustrator of Why to Wake up, her first book of illustrations. Danielle’s love of green tea started in Japan, during the peak of the cherry blossom season. Up until that point, Danielle had never found the perfect cup of green tea to suit her taste. Everything changed in a small and cozy teahouse in Osaka, where Danielle tasted hojicha for the first time. It was love at first sip. The roasted green tea, known as hojicha, was sweet and smoky, without any of the bitter aftertaste that accompanied green teas she had previously tried. Hojicha also filled the air with its distinctive earthy aroma, soothing everyone as they breathed in the pleasant scent. As soon as Danielle got back to Canada, she tried and failed to find high quality hojicha in stores. 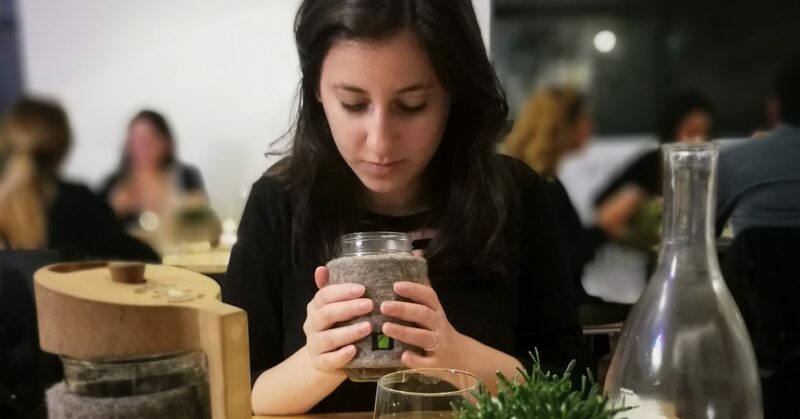 Danielle decided to launch a tea company for everyone to enjoy the best hojicha without having to hop on a plane. Her Co-Founder, Francois Mathieu, shares her commitment to sourcing and distributing authentic and fresh Japanese green tea directly from the fields of Kyoto. Danielle’s favourite roasted green tea from the Hōjicha Co. collection is Hojicha Dark Roast. She enjoys it as a latte in the morning, and then slow-chills the second steep for a refreshing afternoon drink.